CSF International (CSFi) | What the World is Switching To! 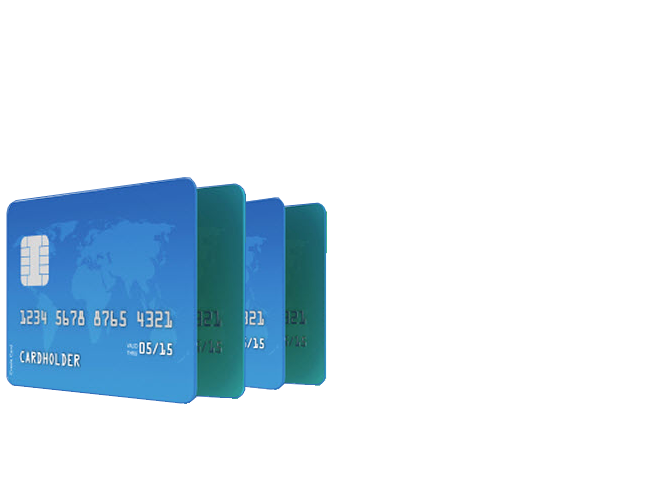 Take advantage of our proven solution for EMV chip card issuance, acquiring and issuer-processing functionality already in use by multiple customers around the world. Online ATM and debit issuer system that serves as a middleware solution to provide real-time interfacing between a core banking system and an ATM/EFT network. Our software solution is meant for financial institutions who wish to maintain control over their ATM network processing and reap the cost benefits of driving their own ATMs in-house. Premier in-house ATM driving software, at a click of the mouse. 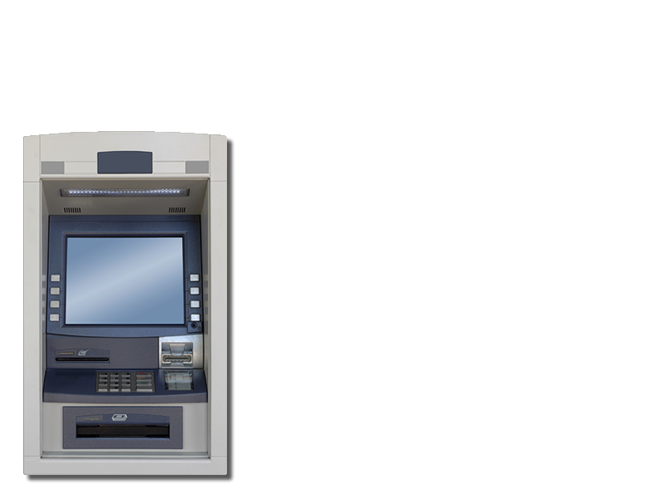 Optimize ATM delivery and maintain control of your ATM network and transaction processing environment. 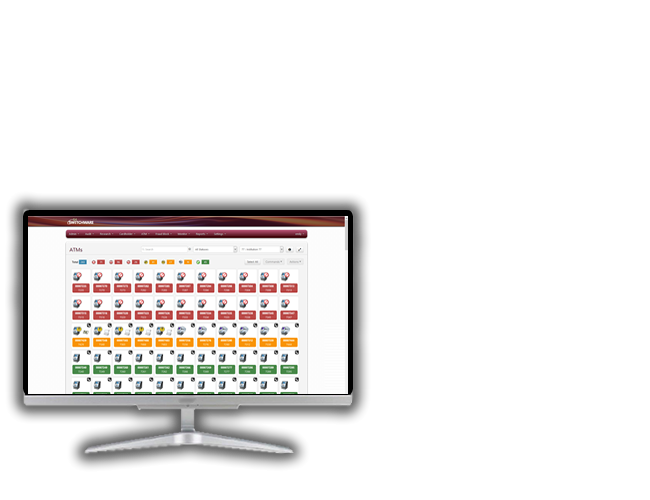 The new “thin” client frontend system provides an entirely new look-and-feel for users who access SWITCHWARE® and EZswitch® to perform transaction research and system monitoring tasks. What the World is Switching To! ATM Data Encryption (SSL) NEW! CSF International (CSFi) is a global provider of electronic payment software. 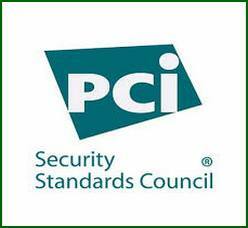 For over thirty-five years, we have provided solutions including in-house ATM driving and management, on-line ATM/debit core authorization interfaces, EFT network interfaces, fraud detection and prevention, ATM and debit card management, EMV smart card processing, graphical ATM monitoring and alert notification, ATM deposit automation, remote ATM key loading and much more. A worldwide clientele ranges from community banks and credit unions to national banks, holding companies and service centers. FraudBlock™ SA is an isolated instance of FraudBlock that can serve either for real-time fraud protection or for background (near real-time) protection. The Standalone Edition is meant to be installed independent from other systems, and does not require integration with an existing SWITCHWARE or EZswitch system. Provides a cardless withdrawal solution to enhance your cardholder’s experience at the ATM. With SWITCHWARE cardless withdrawals, bank customers can send funds to anyone. A globally recognized scalable and secure electronic payment system designed to process, drive and switch hundreds of thousands of ATM and POS debit transactions a day. Delivers a graphically-intuitive display that presents a command-level view of the entire ATM and debit processing network. Real-time icon statuses show the activity of each ATM as it is happening..
A robust card-issuing module that offers open account relationships to tie multiple accounts to a single card, or multiple cards to a single account. Multiple BINs and institutions may be arranged for logical groupings that correlate to the FI’s requirements for issuance. A comprehensive card limits and authorization rules module provides control over withdrawals and authorizations. Additionally, cardholder transaction research, settlement, and dispute resolution are all achievable from a single system. CSFi’s fraud protection module offers a client-based module for real-time, rules-based fraud monitoring, detection and prevention. Fraud rules are easily defined, customized, and deployed based on a strategy that best meets the needs of the FI. Real-time rules can block transactions, modify cardholder statuses, or send email notifications when fraud is detected. On behalf of CLA Corp, I would like to thank the CSFi support staff for their role in implementing our new G4 web applications. Thank you for listening to our input, acting on it, and always encouraging our feedback. Your team has delivered big time on personalizing the System Monitor to better suit our needs and improve our productivity. With G4, we can locate all important metrics and see everything in one place in just a few clicks. The CSFi support team keeps me informed and has handled the many challenges I have thrown at them over the years with grace. I am confident that CSFi will continue to provide great service.